Cork is an old city, one of the oldest of all Irish cities. It is located on the South West coast of Ireland and is the second largest city in the Republic of Ireland. The earliest recorded settlement was the 7th century monastery founded by St Finbar probably on the site of the present day St Fin Barre’s Cathedral. Since the City was founded over 1000 years ago it has grown from a trading merchant city to a cosmopolitan vibrant 21st century city of today. Built on marshy islands at the end of an estuary, its dynamic character is inextricably linked to its history. 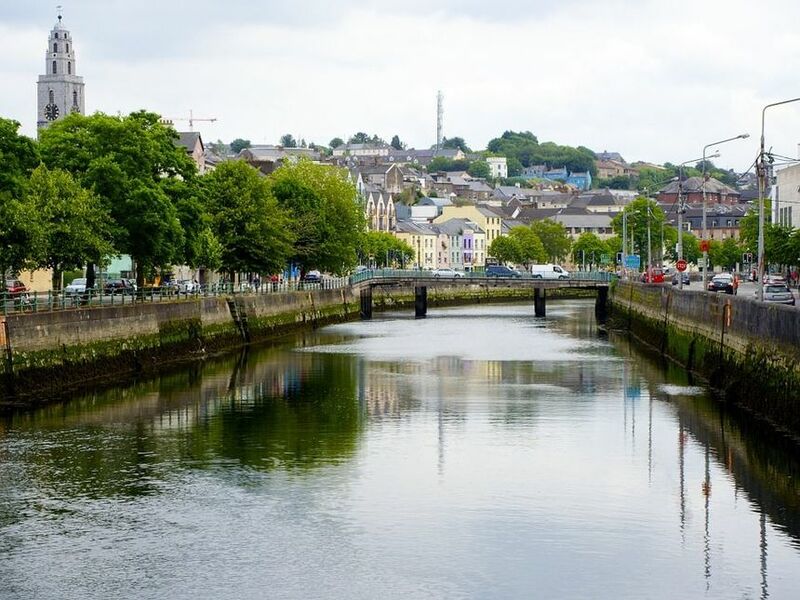 Now-a-days, the city has a thriving commercial, social and cultural sector.Cork is a university city with a total student population in excess of 25 000. The city has two main third level education institutes - University College Cork and Cork Institute of Technology. The city’s well balanced economy has attracted many major companies to the area. Manufacturing, especially electronics, telecommunications, ICT and Health, Pharmaceutical (8 of the top 10 companies in the world) are located in the greater Cork area. The services sector is also well developed. The city is home to several galleries, museums, The National Sculpture Factory, dance Theatres and artist workshops. The city also boasts a year long calendar of festivals ranging from folk, jazz, choral and film. The area of the city is around 37 square kilometers. The population of Cork City and its immediate suburbs was 208 669 with in excess of 300 000 in the Metropolitan Cork area. supported employment for 24 092 people. According to 2006 figures, the top five employers in the area were public sector organizations, and included Cork University Hospital, University College Cork, Collins Barracks, Cork City Council and Cork Institute of Technology. Information Technology multinationals such as Apple, Amazon, EMC, IBM, McAfee Ireland Limited, SolarWinds, Siemens and VMware INC have a presence in the city. Tourism is a crucial sector for national and regional economies and it has the potential to contribute significantly to local economic revival. Today, Cork attracts approximately 17.5% of all overseas visitors who come to Ireland and is second only to Dublin in terms of tourist bed nights. Many famous tourist blogs and travel guide publishers like Lonely Planet, National Geographic, The Huffington Post and Yahoo Travel have considered Cork as one of the World's Top Ten Travel destinations.